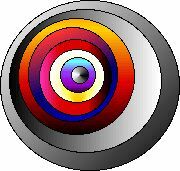 Core is an acronym standing for the four different parts of any course, but can be use to approach any subject you present verbally or to any written assignment. That is because the acronym stands for four steps in the comprehensive understanding of new subjects. This may apply to reading analytically, writing essays, taking careful notes, doing research papers or making oral presentations. 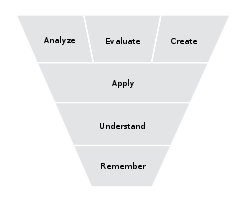 These four steps relate to Bloom's taxonomy on what knowing consists of and that is translation, application, analysis, synthesis, and assessment of what is certain. Four steps in presenting material, ideas and thoughts as concepts.